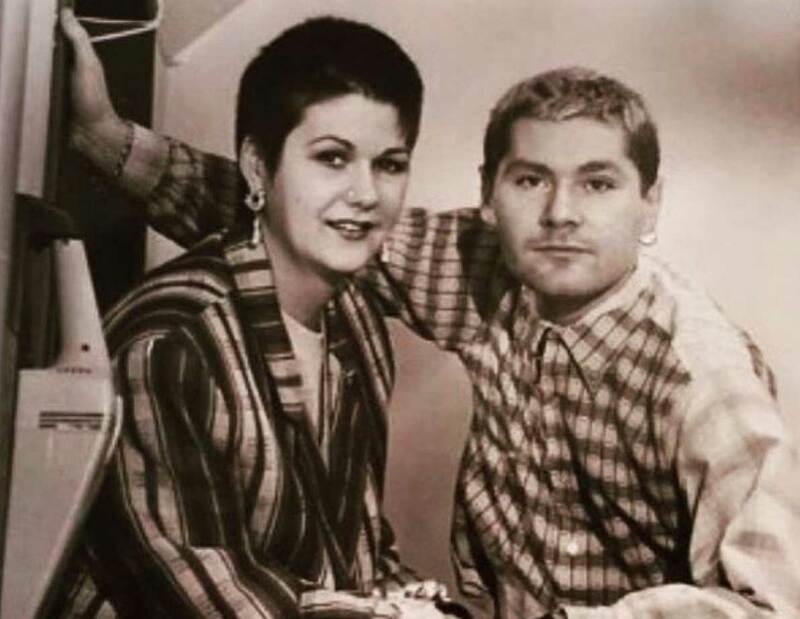 When Kim Le-Neveu and Steve Jones opened the doors at Boilerhouse Jesmond way back in 1985, who could’ve predicted that business would be such a success and that hairdressing would very much become the family trade? Now over 30 years on, after much renovation and expansion at the Jesmond site, and with son Felix and niece Saskia a firm part of the team the time has come to branch out with a brand new Boilerhouse to add to the family! Felix certainly inherited his parent’s passion for business and hairdressing and has long dreamed of opening a new site for Boilerhouse. Now, alongside cousin Saskia and a small, hand-picked team, this dream has become a reality and the new generation of Boilerhouse has been born.